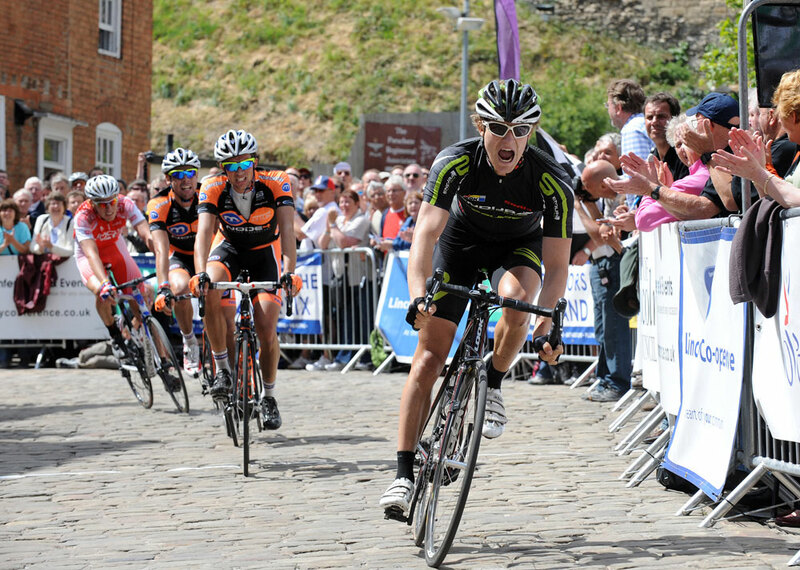 Scott Thwaites came out of the blue to win the 2011 Lincoln GP in his second season as a pro on the road. 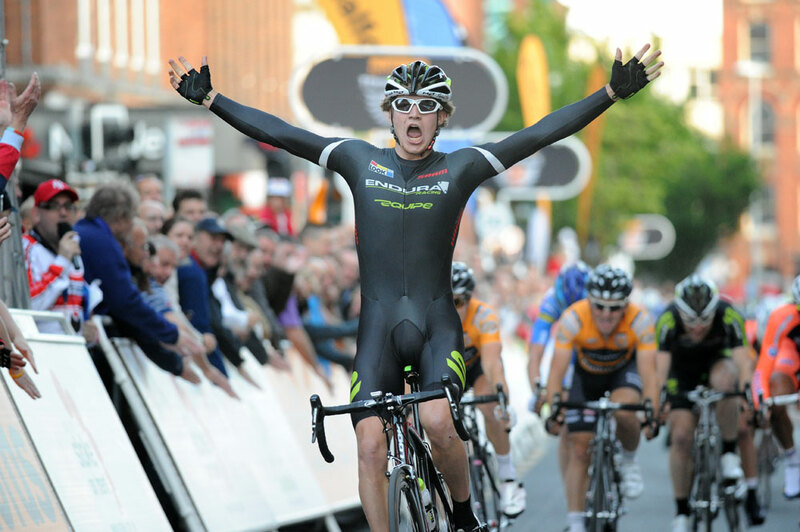 He cemented his reputation as a top British prospect with a string of good results soon after in the Tour Series and a victory at the Otley Criterium in June. Thwaites is a punchy rider who can climb, but also has a quick sprint – well-suited to tactical racing over rolling parcours. He came into cycling through cyclo-cross and then mountain biking, to which he devoted himself for his 2009 season. 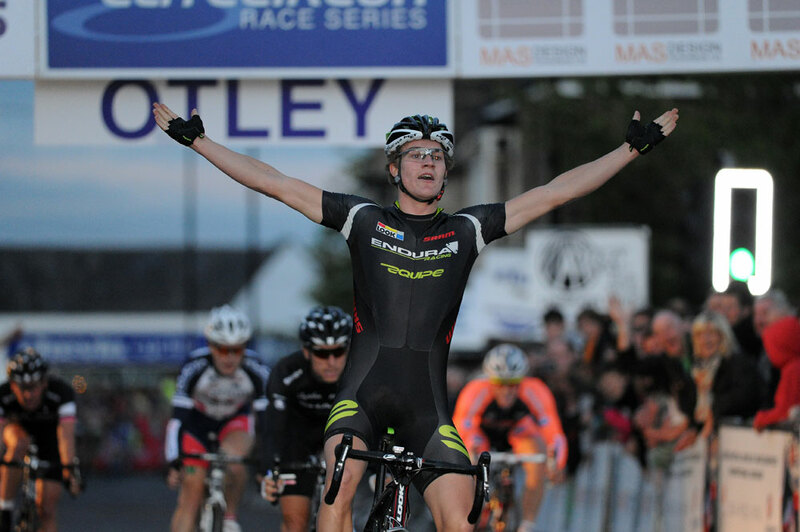 After winning the U23 National Championships that year, beating a number of Olympic Academy rider in the process, and having filled in for absent riders in road team Madison.co.uk in some Tour Series and Elite Series crits, he caught the attention of the newly-formed Endura team. Endura duly signed him for 2010 and, after a quiet year, he excelled in 2011 with wins in the Tour Series, as well as the overall in the Premier Calendar. In 2012 he completed a season of international racing with Endura, helping them to sixth overall in the UCI Europe Tour. His progression was rewarded with a pro continental contract when Endura merged with German outfit Netapp, and Thwaites came out of a testing 2013 calendar with a series of top 10 results.